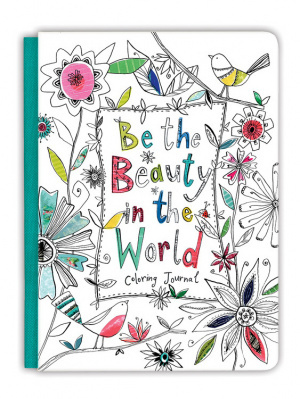 Be the Beauty in the World by Ellie Claire Gifts was published by Worthy Publishing in February 2017 and is our 47963rd best seller. 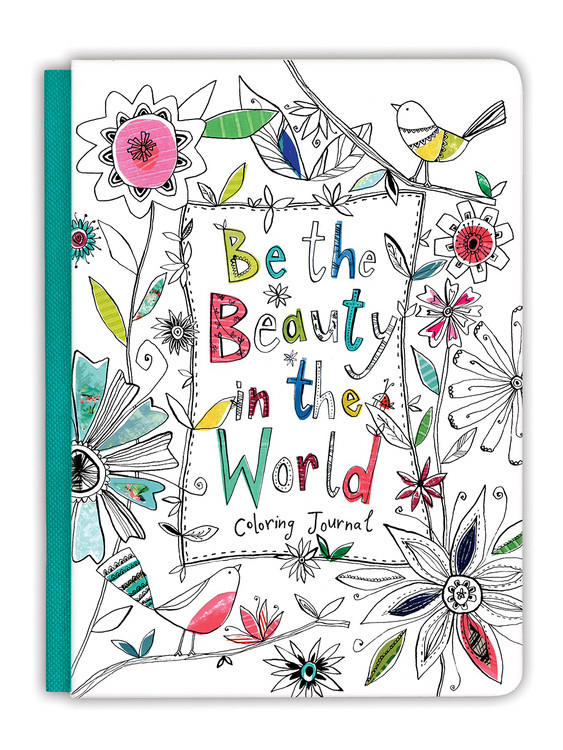 The ISBN for Be the Beauty in the World is 9781633261488. Be the first to review Be the Beauty in the World! Got a question? No problem! Just click here to ask us about Be the Beauty in the World.